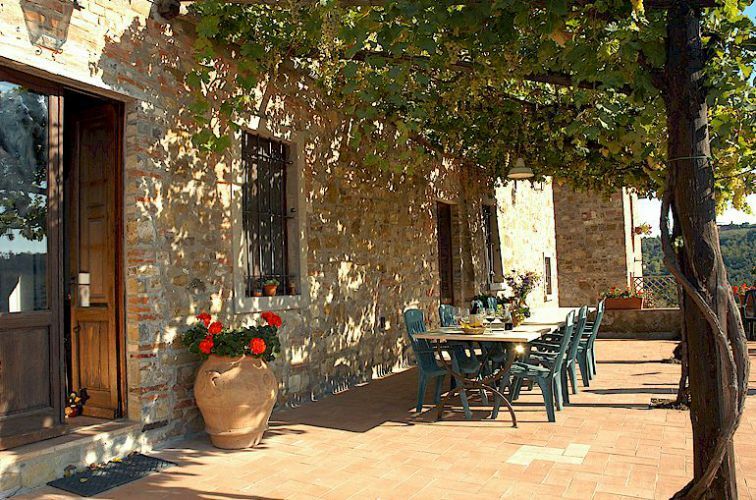 Now that the year end celebrations are long over, many of you who are planning a trip to Tuscany will no doubt be looking for a good self-catering villa in Chianti, Tuscany. 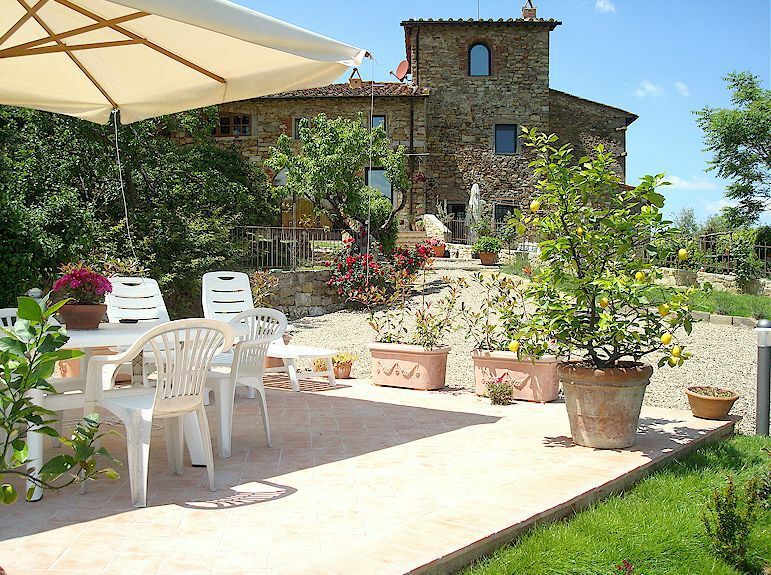 Actually, you are probably looking for a vacation apartment in a farmhouse rather than a true villa (see my post on the difference between a Tuscan villa and a farmhouse) so today I am recommending an excellent self-catering vacation rental that forms part of an ancient farm house near Panzano in Chianti. This is Casa Ramoli, which sleeps 2 to 6 persons. Casa Ramoli has been completely restored recently and is beautifully furnished. The views are magnificent, as we might expect because the farmhouse grew around a mediaeval watchtower (now part of the holiday home) which was an outlying defence post for the castle of Panzano. Panzano itself is a charming little town. Although it can be reached on foot from Casa Ramoli, a car will not only make it easier to go in to Panzano but will greatly facilitate exploring the Chianti. 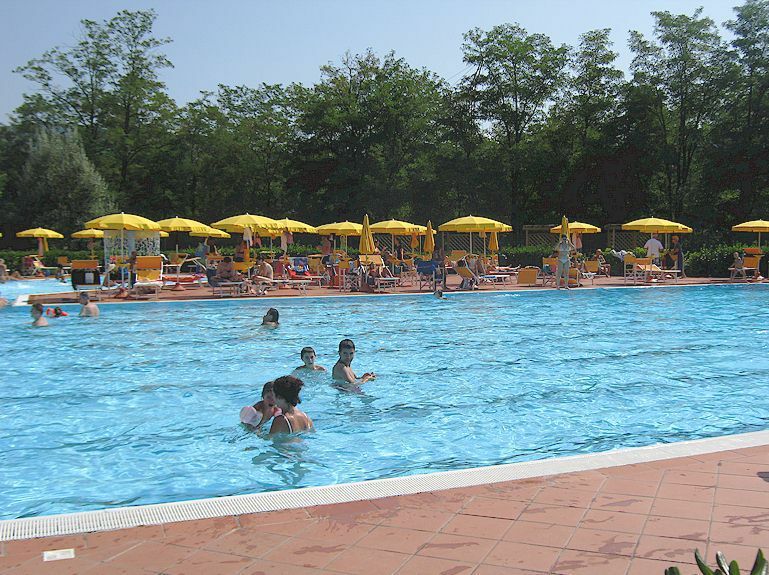 However, to visit Florence, it’s much more practical to take the bus from Panzano (1 hour 10 minutes to central Florence). 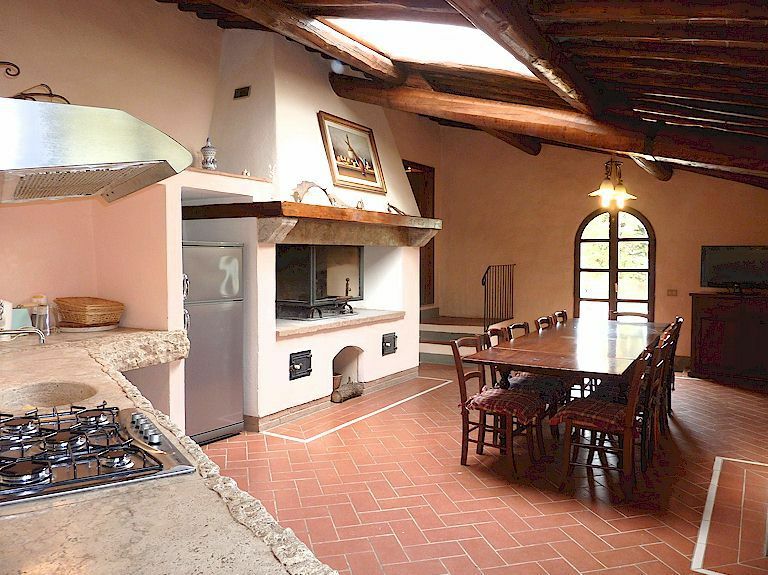 More about Casa Ramoli holiday home to rent in Chianti.